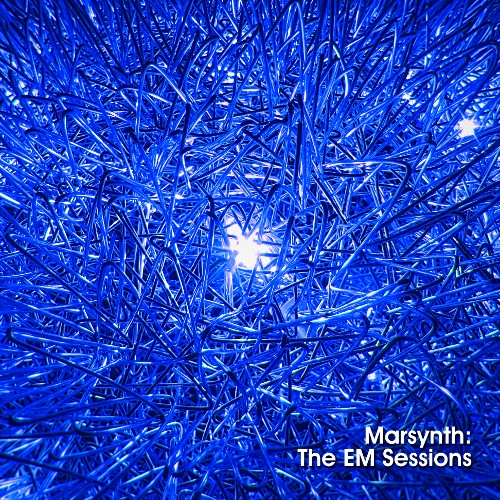 The EM Sessions evolved on electro-music.com between several electronic artists including: Burning Artist, Dan Miñoza, Emerald Adrift, Shane Morris, Modulator ESP, Mystified, Onewayness and Palancar. There are several different Marsynths, which are electronic instruments created to exhibit a large variety of organic characteristics similar to their acoustic counterparts. 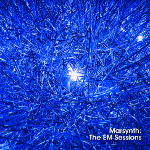 The artists in this collection illustrate the diversity of the Marsynth through their varied use, interpretation and collaborative efforts. Now an invention has been wrought out that proves that electricity is capable of producing--not reproducing, but producing--music of rare beauty and purity.